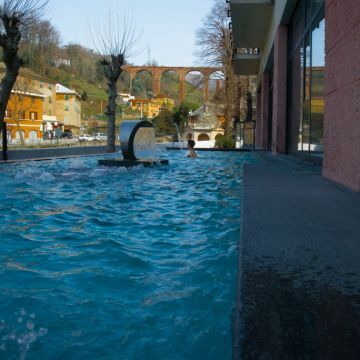 The thermal baths of Genoa, an oasis of health and wellness in Acquasanta, in hinterland of western Genoa, a few steps from the sea and the city centre. 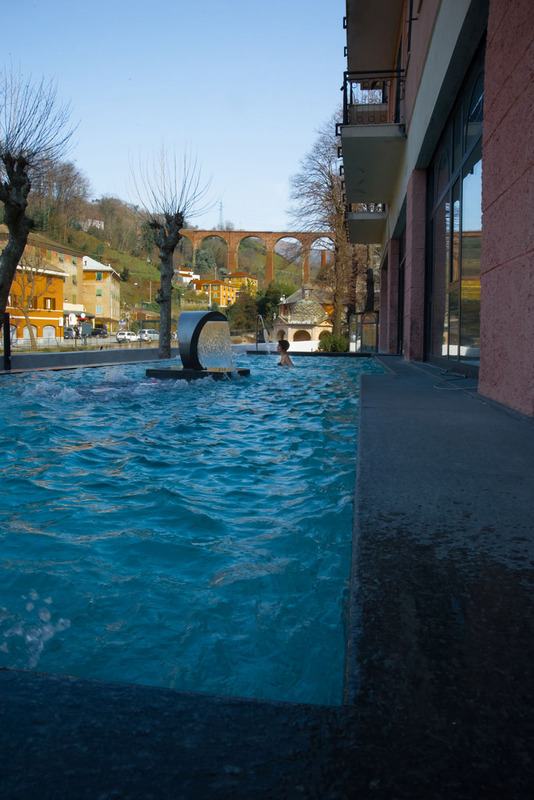 The history of the ancient village of Acquasanta is linked to the healing waters that gush out here, whose therapeutic virtues have been known since ancient times. 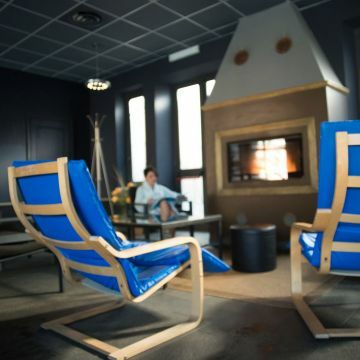 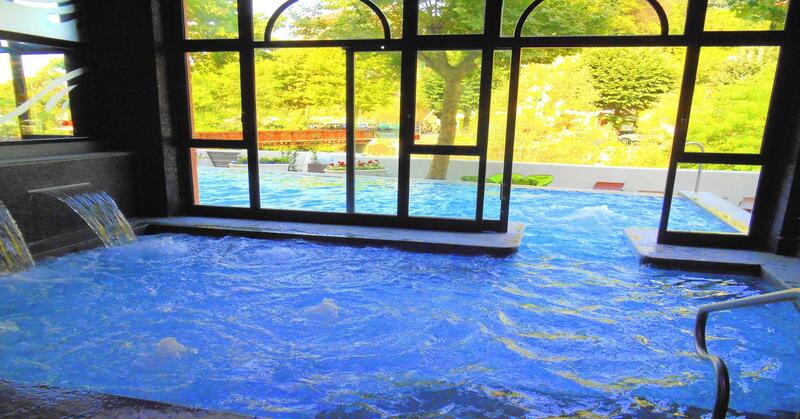 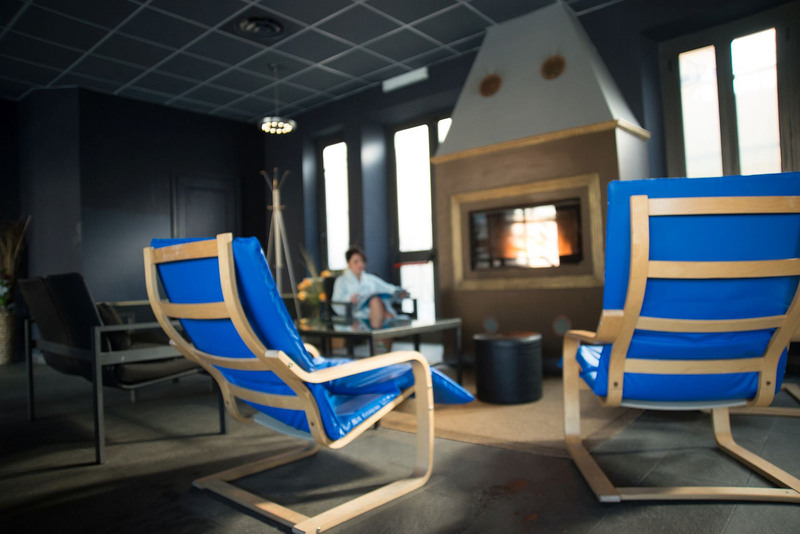 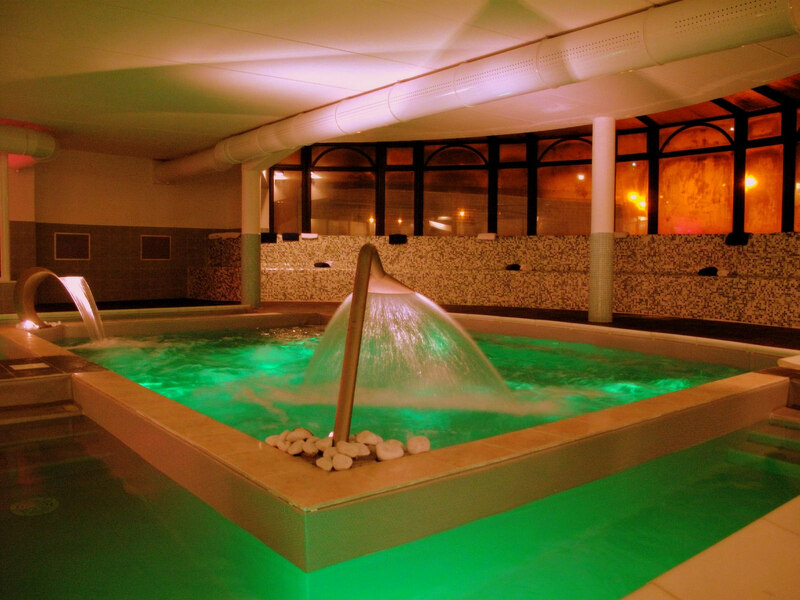 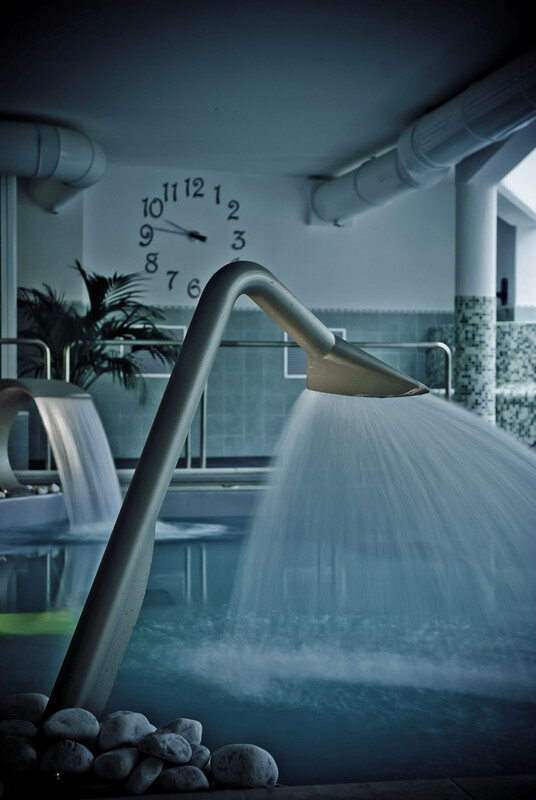 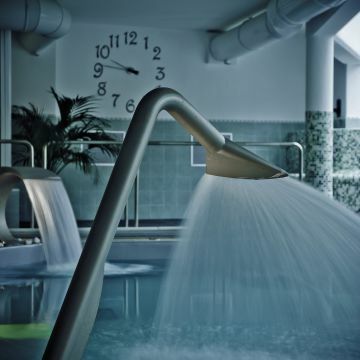 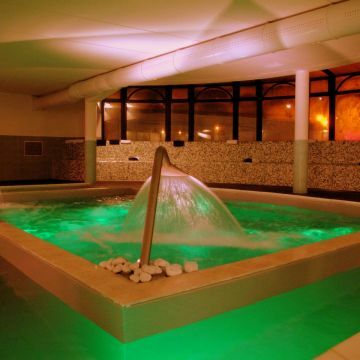 The Spa Wellness Center of Genoa consists of Thermal Spa and Beauty Farm.